Kendal is heightec’s flagship centre launched in 1997. 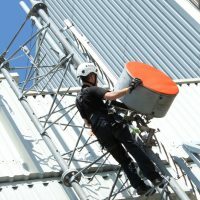 It is the largest of our height safety centres offering the full range of height safety and rescue training courses and serves the entire professional work at height and rescue industry across the UK and world wide. Courses can be booked online, see our upcoming courses. 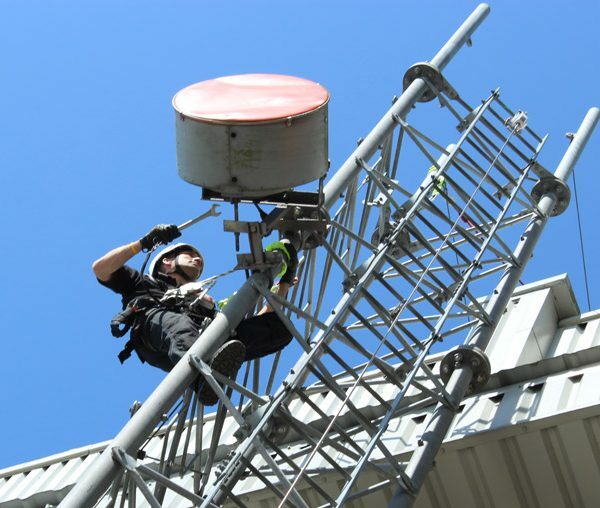 Our Kendal height safety centre is located on the southern edge of the Lake District National Park, a short distance from the centre of Kendal town. Oxenholme west coast mainline rail station is 10 minutes by taxi. The M6 motorway is less than 10 miles away. 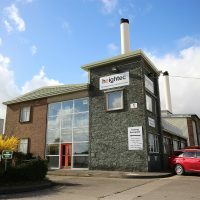 Kendal is heightec’s flagship centre launched in 1997. 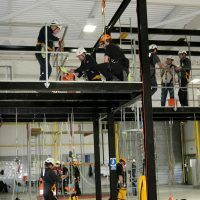 It is the largest of our height safety centres offering the full range of height safety and rescue training courses and serves the entire professional work at height and rescue industry across the UK and world wide. This purpose built centre has been specifically designed to incorporate a comprehensive range of facilities to provide realistic practical work and rescue training and incorporates a range of internal classrooms. 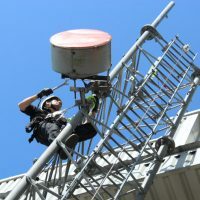 Two wind turbine training simulators with yaw, hub and roof apparatus.